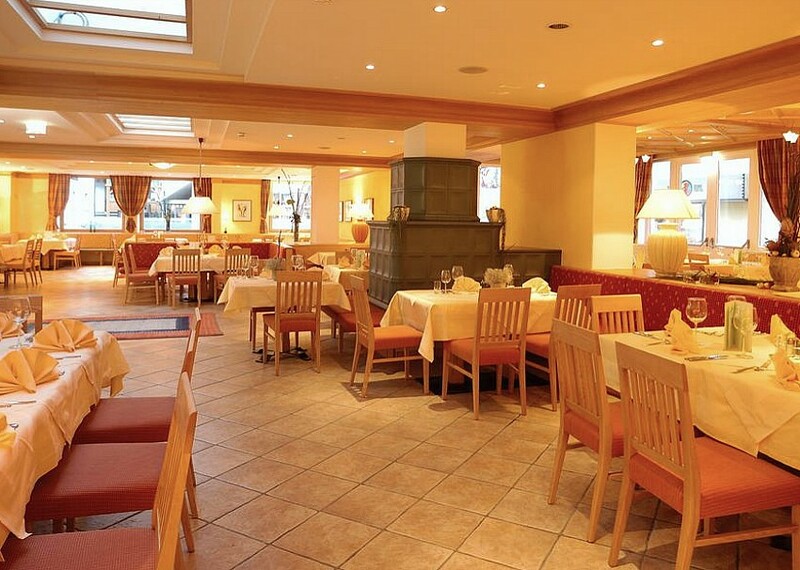 The Hotel Tyrol is in the centre of Solden halfway between the Giggijoch and Gaislachkogel lifts which access the main ski areas above the resort. These two lifts are around 300 metres from the hotel (the ski bus stops close by) and the short funicular lift that accesses the beginner ski area is just behind the hotel. 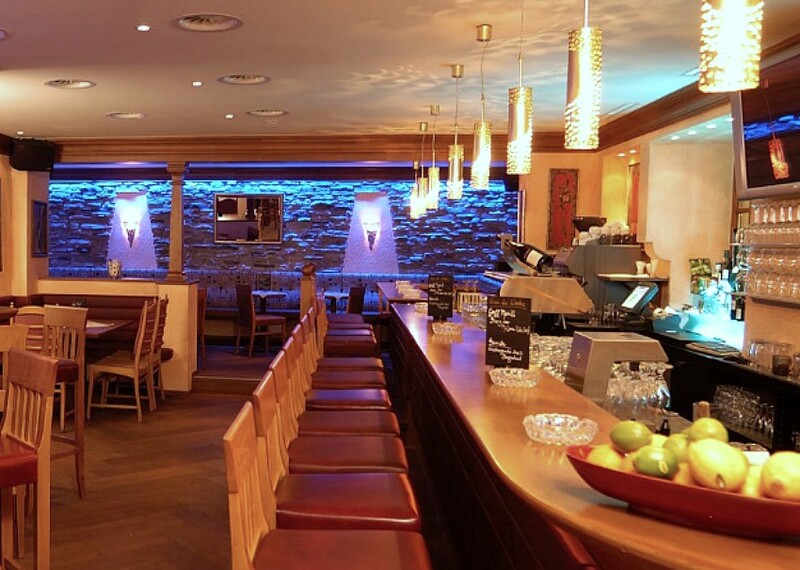 The hotel is decorated in a modern Austrian style and the hotel features a reception, lounge and bar, restaurant, ski and boot room. WiFi is available in the hotel subject to a small local charge. The all-new Wellness facilities include a steam room, saunas, ice grotto and foot spa. 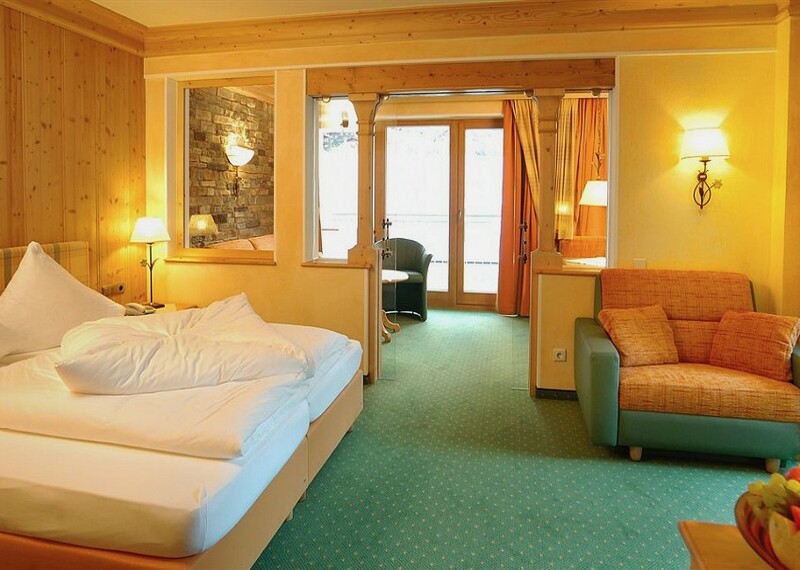 The Hotel Tyrol offers ‘Klassik’ and larger ‘Superior’ rooms all of which are ensuite and finished in a modern style. All rooms have TV, telephone, hairdryer and a safe. Klassik rooms sleep 2-3 people (Austrian Twin plus single sofa bed) whilst the larger Superior rooms can accommodate 2-4 people. Accommodation is on a half board basis: Hot and cold buffet breakfast and four course evening meal based with choice of main course and salad buffet. 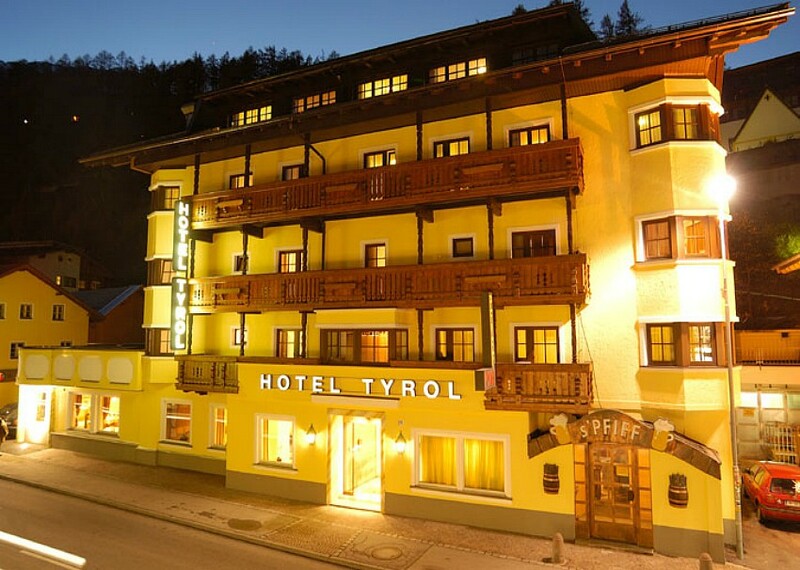 The Hotel Tyrol offers a very good standard of 3* accommodation in the heart of Solden. 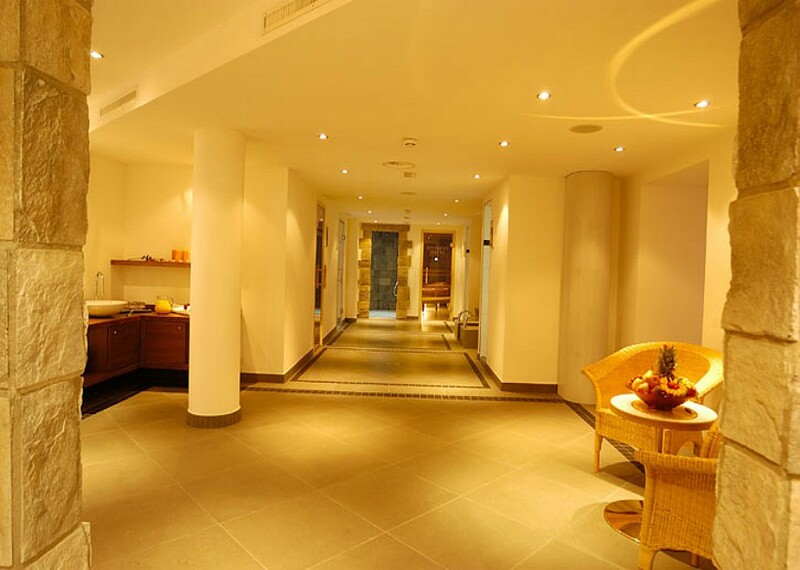 Close to the lifts and with the bars, shops and nightlife on the doorstep, the 3* Hotel Tyrol offers great value. This hotel is new to our winter holiday programme.